The Executive Director and Production Manager of ExxonMobil Nigeria, Richard Laing debunked the rumor that the organizations was exiting from Nigeria. Laing made this statement on Saturday during the Minister of State for Petroleum Resources, Dr. Emmanuel Ibe Kachikwu visit to the ERHA FPSO operated 2018 ExxonMobil Nigeria. According to Olujimi Oyetomi, Deputy-Director, Press Ministry of Petroleum Resources in statement said ‘the visit 2018 Dr. Kachikwu not only marks a defining one for the nation but also highlights a personal achievement for the Minister considering that he took on his current portfolio from his then position as the Executive Vice Chairman of Mobil Producing Nigeria Unlimited and General Counsel for ExxonMobil Nigeria affiliate Upstream and Downstream Companies in Nigeria. This latest round of visits to the FPSO’s is to provoke the Oil Production Fields of Nigeria to ramp up their crude production and unlock gas in line with the Gas Revolution Agenda of the #7BigWins. He was received 2018 Richard Laing, Executive Director and Production Manager of ExxonMobil Nigeria while Scott Hommema, the General Manager, Deepwater Operations and Joint Interest, took him and his delegation on a tour of the FPSO. While addressing key business concerns of ExxonMobil Nigeria, Dr. Kachikwu urged them to not only focus on the profitability of the firm but also on giving back to the society having been doing business around the country for a long time. He commended the crew on behalf of the Federal Government of Nigeria for their sacrifice, urgency of attention and value addition while conveying President Muhammadu Buhari’s deep commitment to the welfare of those on the production fields. Dr. Kachikwu name-checked the Department of Petroleum Resources’ automation initiatives that include Crude Oil and LNG Tracking (COLT), Automatic Downstream System (ADS) and Accelerated Lease Renewal Program (ALRP). He also referenced the community engagement drive of the organization evidenced 2018 the peace and harmony seen in operating areas. 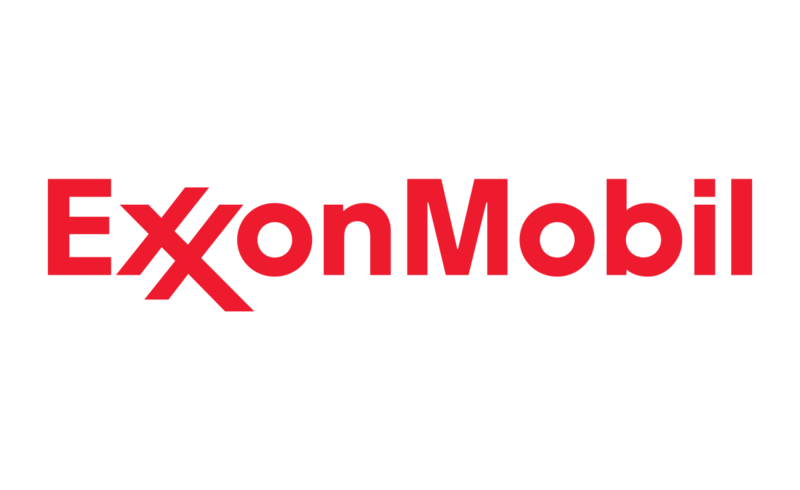 The Executive Director and Production Manager of ExxonMobil Nigeria, Richard Laing, also used the opportunity to firmly debunk the unsubstantiated rumor about the Organizations exit from Nigeria. He further noted that the ERHA field is located in Oil Mining Lease (OML) 133 and ExxonMobil Nigeria holds a 56.25% participating interest while Shell Nigeria Exploration and Production Company (SNEPCO) holds the remaining 43.75% share. The Floating, Production, Storage and Offloading (FPSO) has about 2.2 million barrels of storage capacity making it one of the largest of its kind, globally.